1. Firelina ships worldwide and therefore this giveaway is also open worldwide! 3. You must follow this blog to to be eligible to enter. Twitter, facebook, google connect and bloglovin, feedly are all acceptable. This giveaway will close at 10pm (UK time) on Monday 3rd Mar, 2014. The winner will be selected at random and announced on Wednesday 26th Mar, 2014. The winner must provide their shipping address within one week via email. 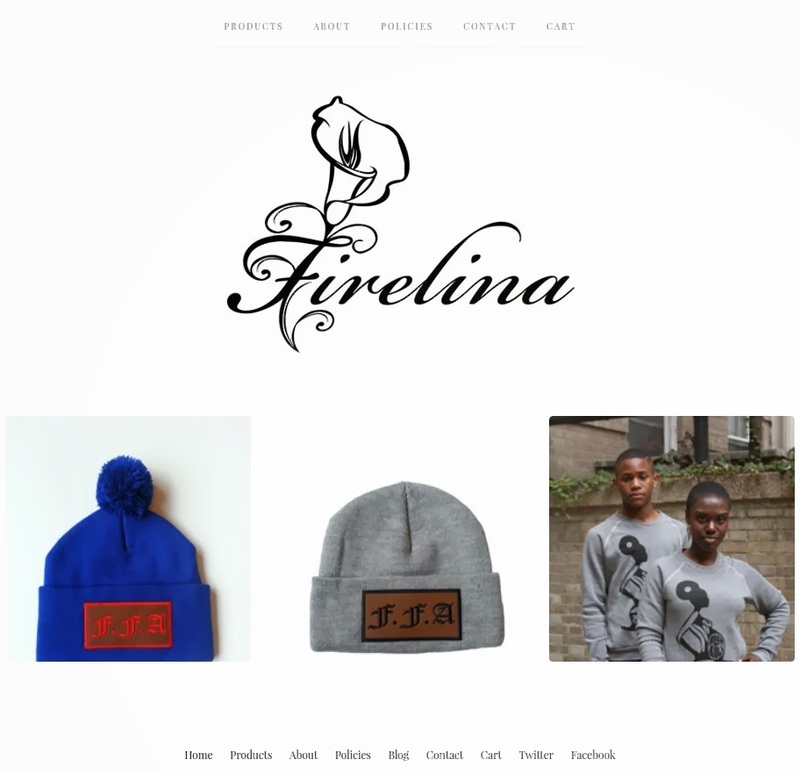 Firelina will send you the products directly. 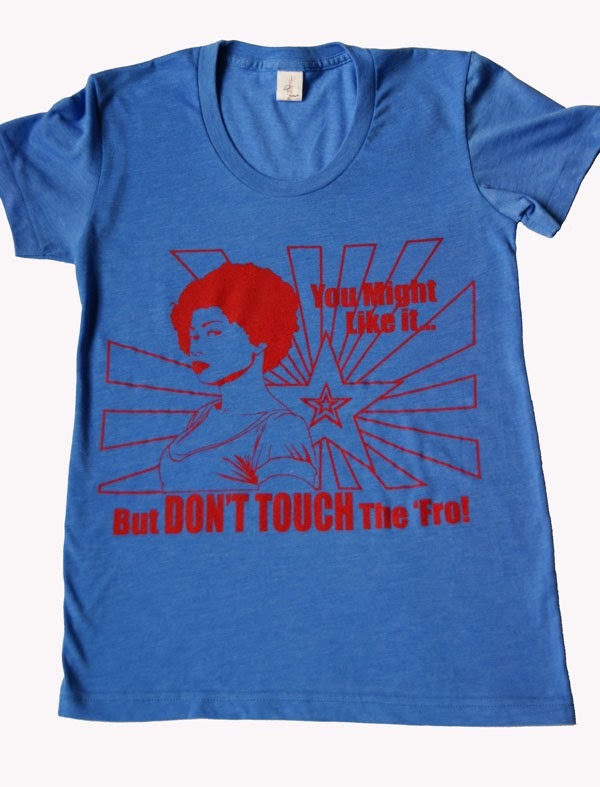 Would like to win this shirt because i have a small obsession with Fro's... Following via twitter under Vesper441. I love this blog and follow on feedly reader! I want a fly T-shirt to rock with my braidouts! I would like to win the shirt so I can let folks know that my hair is a beautiful force to be reckoned with, that they should not touch :). I follow the blog on Feedly. 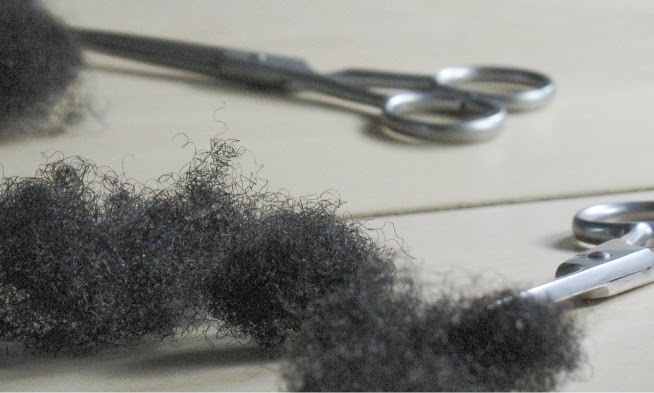 I'd like to win because I don't have an awesome natural hair-themed T-shirt yet. c: I follow the blog on Facebook. I would love to win a shirt. I wear expressive tees when i workout , volunteer, and run. I like bringing who I am wherever I go. I follow the blog from th site. I entered to win this t shirt because i like free things. I would LOVE to win this t-shirt because I simply want a t-shirt that represents me being a naturalista . Plus I LOVE the print design since my first ever hair style was a curly fro'. I would love to win this T-shirt because I like the message and supporting natural hair. I follow this blog via google.